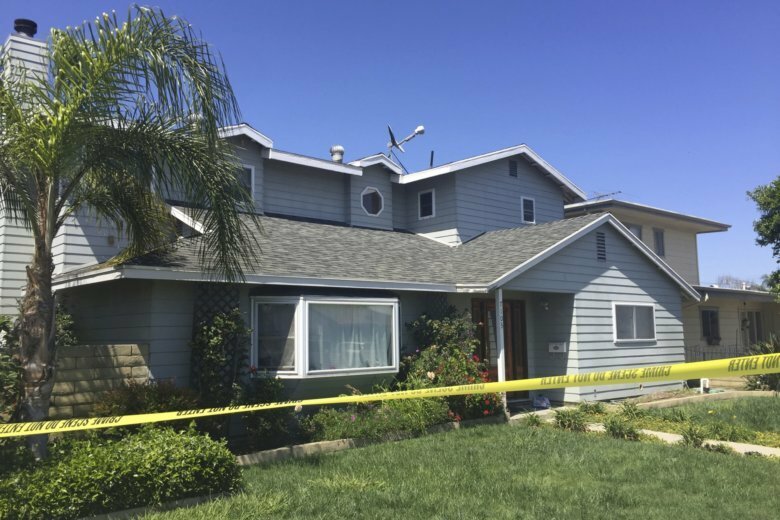 LOS ANGELES (AP) — A California man was arrested Sunday in connection with an explosion that killed his ex-girlfriend at her day spa last year, the FBI said. The FBI busted down Beal’s front and garage doors Sunday at his home in Long Beach, just south of Los Angeles, and were searching it. Balsamo reported from Washington, D.C.